[EDIT] We no longer have a cricket tour ! If you manage tours and have a cricket tour we would be happy to show that here. Just get in touch. The following has been left in the blog for now. You can book this cricket tour in advance online to save hassle or you might decide to do it in person on the island through your hotel or resort tour desk. 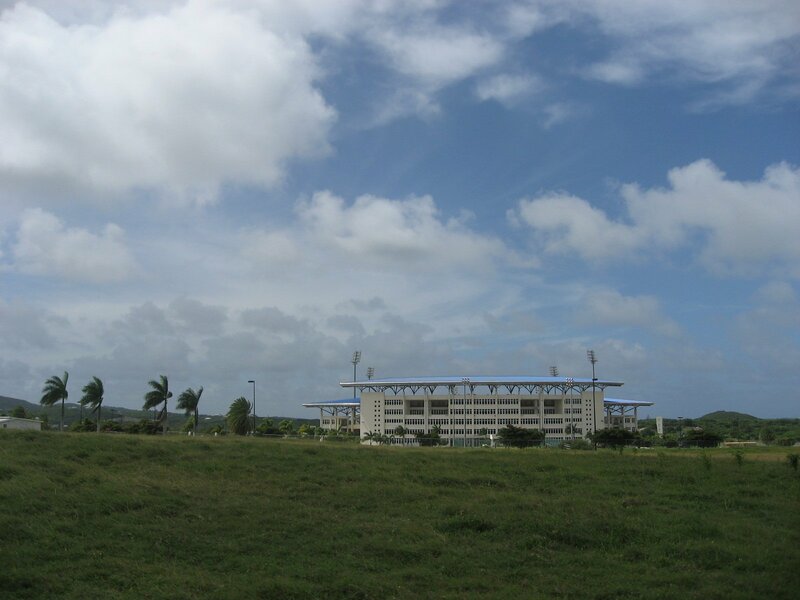 This is a 3.5 hour tour that takes you to 3 centres of cricket (Stanford Cricket Ground the ARG (Antigua Recreational Ground) and the Sir Viv Richards stadium pictured below) the chance to meet some former Antigua cricket legends like Keith Fredericks and one of the following Curtly Ambrose, Richie Richardson, Andy Roberts or even Sir Viv Richards himself and a 30 – 45 minute session listening to your questions and telling you about their finest. 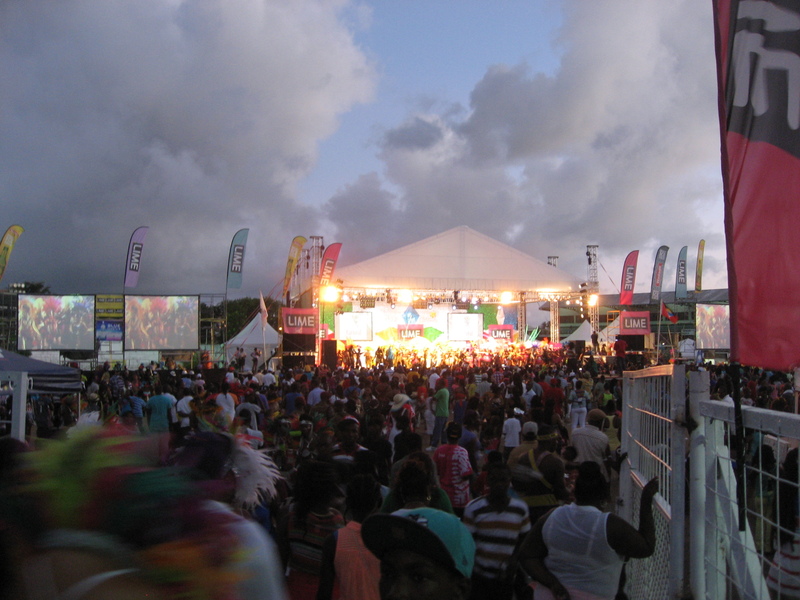 The ARG is now mostly used for events like Antigua Carnival.